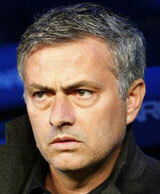 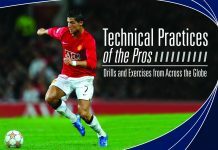 The 4-3-3, and its many variations, has become arguably the most popular formation in the modern European club game. 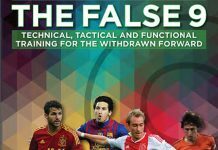 Some of the world’s greatest club teams, including Barcelona, Arsenal andChelsea, use it to devastating effect to rip through the center of teams playing a traditional 4-4-2. 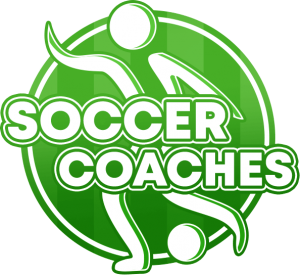 However, coaching players in the 4-3-3 system is far from easy. 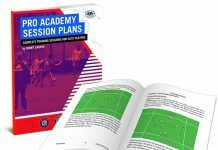 It requires an in-depth understanding of the different responsibilities players have in different phases, how to develop intricate triangular passing movements through the midfield and how to train players in the playmaker role in front of the back four. 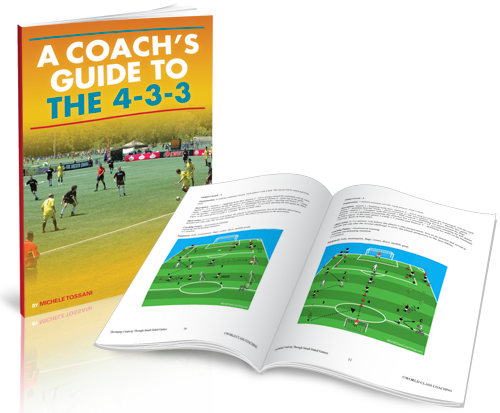 The 4-3-3 is arguably the most popular formation among the top clubs in European club soccer because it enables them to play an exciting style of play that creates more goal scoring opportunities and slices through traditional 4-4-2 opposing sides. 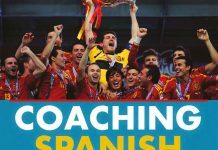 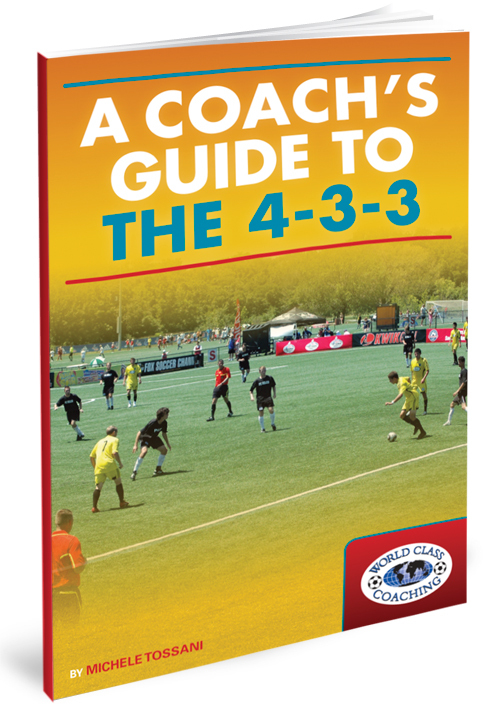 A Coach’s Guide to the 4-3-3tells you everything you need to know about how you can utilize 4-3-3 and coach your players to mirror the exciting offensive style of the world’s greatest club teams.